GASLEC are Gas Safe Registered, offering Gas Safety Inspections and Gas Safety Certification to customers throughout Exeter for agents, landlords and homeowners. Here at GASLEC, based in Exeter, our gas engineers are fully certified, qualified and experienced. Our full membership of several UK accreditation services is our guarantee that our work is always carried out professionally, efficiently and in full compliance with UK Safety legislation. We can inspect gas appliances and issue certified Gas Safe certificates. 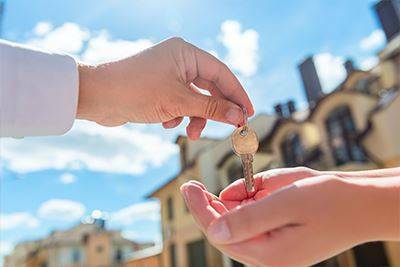 Landlords and letting agents are responsible for the safety of their tenants, they should be aware of their responsibilities around gas safety, the legal duties they hold what they can do to protect their tenants. Regular maintenance work the appliances, pipework and chimneys of a property. Gas appliances should be serviced in accordance with the frequency given in the manufacturer’s instructions. If these are not available, you should ask a Gas Safe registered engineer to service them annually. Gas safety checks will be carried out on each gas appliance/flue. This will ensure gas appliances and fittings are safe to use. 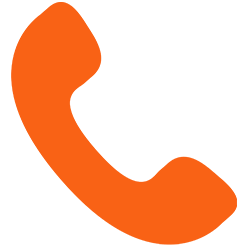 There is a legal requirement on you to have all gas appliances safety checked by a registered engineer annually and you also need to maintain gas pipework and flues in a safe condition. A copy of the gas safety check should be provided to your tenant within 28 days of completion. 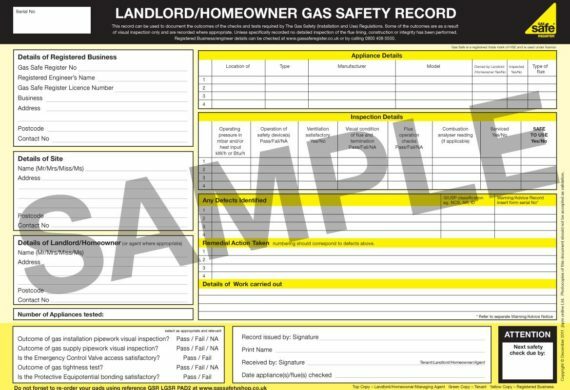 GASLEC provide Gas Safe Register gas safety checks on properties. 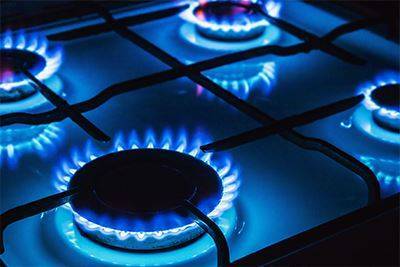 Gas safety checks will not only ensure your properties gas appliances, pipework and chimneys are safe and maintained but will also certify that your property is in accordance with The Gas Safety (Installation and Use) Regulations 1998. Below is an example of a gas safety certificate that can be carried out and issued by GASLEC. Our team of engineers will ensure that you the gas appliances, boilers, central heating and fires are all maintained correctly and safely. 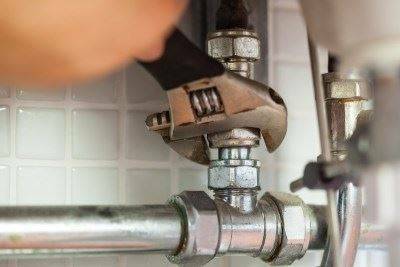 Your property is in safe hands with Gaslec Ltd. We ensure that all plumbing in your house is safe to use. If you have a range of properties or are looking to rent a property out that requires safety certificates then GASLEC Ltd are here to help. 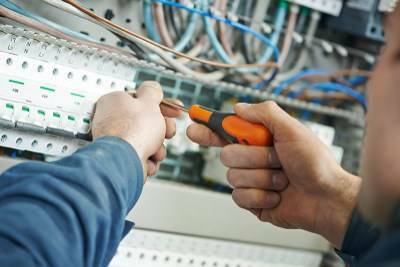 Our fully trained electricians ensure that the property’s electrics are working correctly and is safe to reside in.